Marketing your tourism business by working with travel bloggers. How to tap into a travel blogger’s audience and reach new clients. We live in a changing world, and one in which having an online presence is essential when it comes to any form of business, especially in the travel industry. Social media and online interaction has become part of our daily lives, and for certain demographics, it is their primary source of information when it comes to making travel plans. Becoming discoverable online has never been more important for tourism businesses. 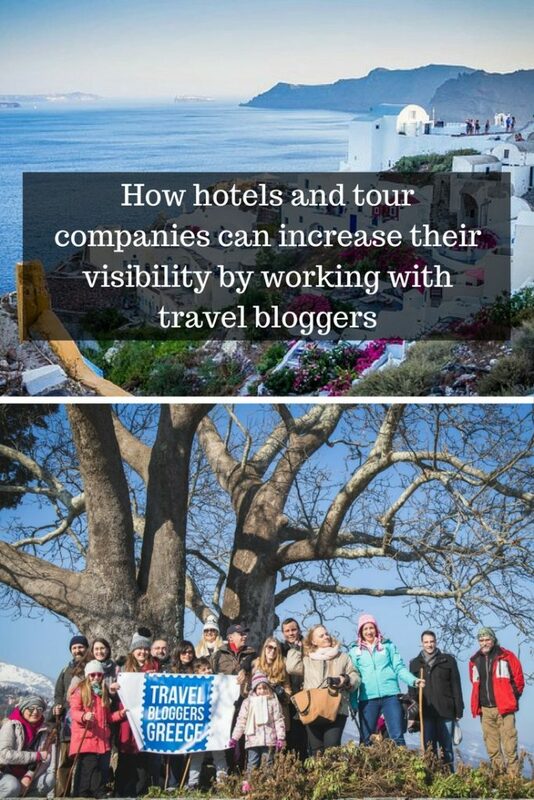 Whilst you may already have your own blog and social media accounts which help in your online discoverability, being able to leverage the power of travel bloggers is a valuable tool to utilise. With well-established audiences and communities, working with professional travel bloggers can amplify your reach, and help attract new customers. 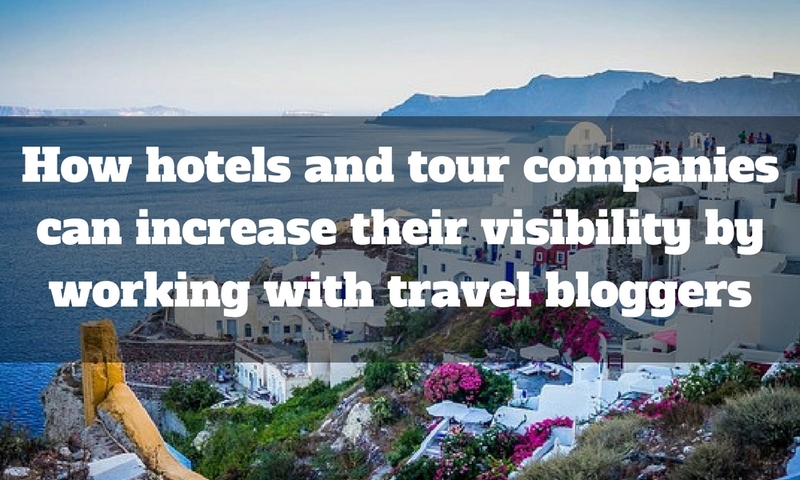 As part of an overall marketing campaign, working with travel bloggers is an opportunity to increase your visibility online. What is involved with working with Travel Bloggers? The most common form of collaboration between tourism businesses and travel bloggers is held in the form of an exchange of services. This might be 2 nights accommodation in return for a blog post for example, or a FAM trip in return for blog posts and social media promotion. Each situation is different, and so if you would like to find out more about working with professional travel bloggers in Greece, contact us today at Travel Bloggers Greece. Before deciding which travel bloggers you would like to work with, it is important to set out your desired outcomes from the experience. Are you looking for more independant online reviews, more Instagram posts with a certain hashtag, more Pins on Pinterest? Would you like the travel blogger to offer a promotional code, run a giveaway, or even take over your own social media accounts for a time? With your desired outcomes in mind, you should then think about the audience you are trying to appeal to. Do you have a particular demographic in mind? Are there certain markets you would like to expand more? All of these factors will determine and narrow down the types of travel bloggers you should work with. Once you have set your desired outcomes, you are ready to start connecting with travel bloggers. As the first professional travel bloggers association in Greece, Travel Bloggers Greece has been working with tourism businesses within Greece for a number of years. With a proven track record of high quality deliverable content, and an extensive combined audience that covers the key demographics of the Greek tourism industry, we are ready to work with you. Whether you want to work with individual bloggers, or mobilise the full online power of the entire group Travel Bloggers Greece will help you increase your online visibility. Contact us today, and we will be more than happy to answer any questions you may have. This article was written by Dave Briggs, a travel blogger with 12 years blogging and online marketing experience. Since moving to Greece in 2015, he has written dozens of travel blog posts about Athens and Greece which you can find here – Greece Travel Guides.